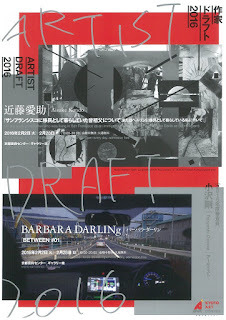 BARBARADARLINg.com: Artist Draft 2016 Winners’ Exhibitions 2 winning plans /2016/2/2/Tue.- 2/28/Sun. 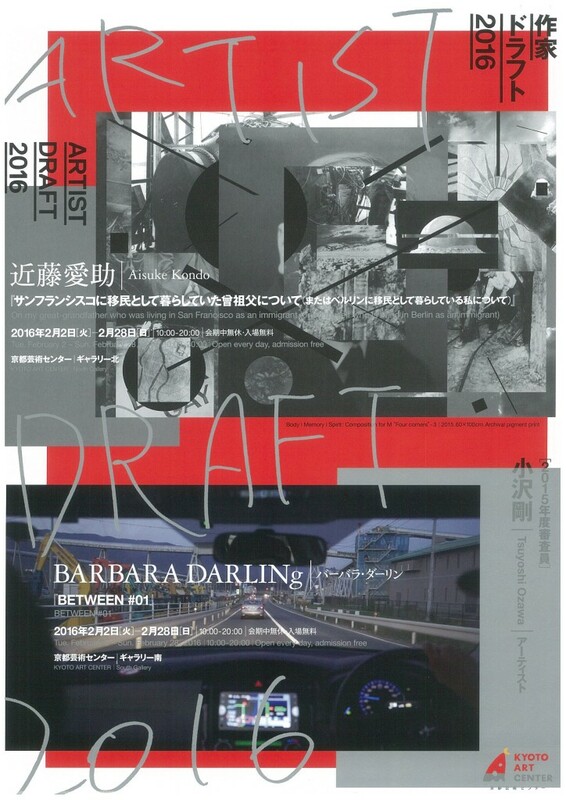 Artist Draft 2016 Winners’ Exhibitions 2 winning plans /2016/2/2/Tue.- 2/28/Sun. Talk by the two artists and the jury Tsuyoshi Ozawa.